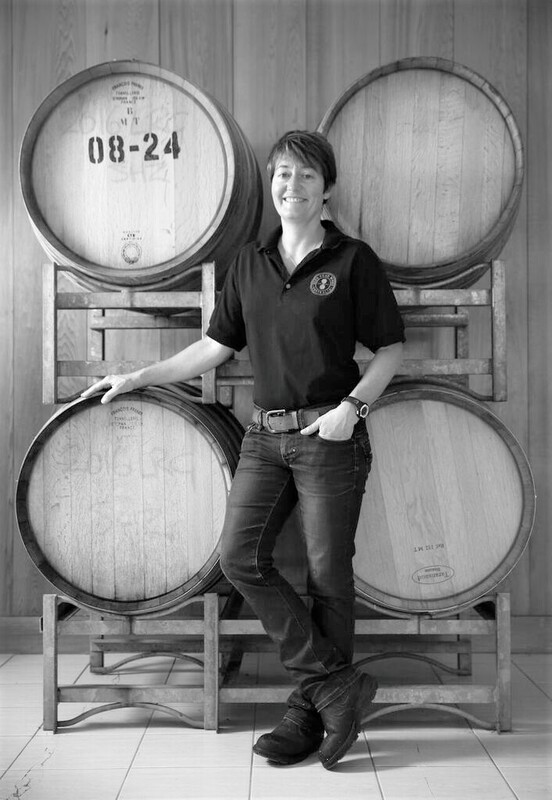 With a multitude of wine show trophies and twenty Australian vintages to her name, French born, Bordeaux trained Rousseau is a cool climate specialist spearheading the rise and rise of Eden Road Wines. 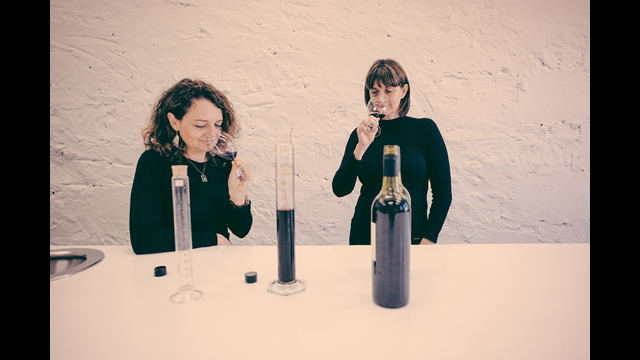 Eden Road estate and winery is located just south of Murrumbateman in the Canberra District which stretches across the incredible mountain ranges of Southern NSW. Formed over 400 million years ago by rich rain forests and dense wetlands, this environment is proving itself as world class terroir for cool climate wine growing.